Real estate property inspections made easy. GroundWorksTM combines mobile technology and crowdsourcing to accelerate property inspections. Gain a competitive advantage with GroundWorks. Fast, low cost, accurate interior and exterior property inspections powered by innovative technology and performed by local inspectors. Grow your income by joining the GroundWorks inspector network. Get local order alerts and the tools you need to deliver accurate property inspections – all powered by mobile technology. 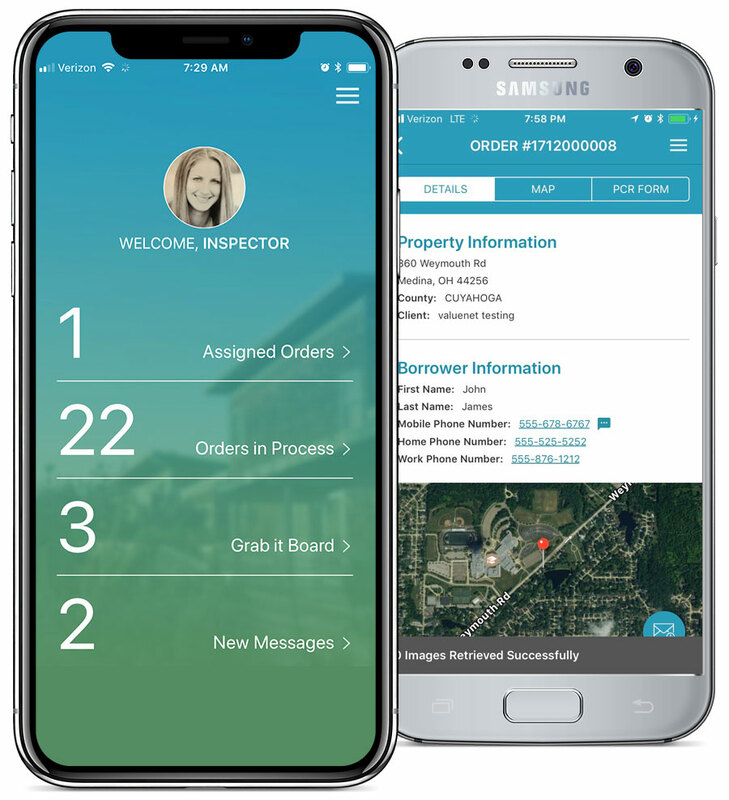 GroundWorks combines state-of-the-art, mobile property inspection technology, crowdsourcing of local inspectors and 25+ years of expertise to deliver faster, lower cost, more accurate interior and exterior property inspections. As a division of Accurate Group, GroundWorks is part of an industry-leading suite of real estate appraisal, title and compliance technology and services.